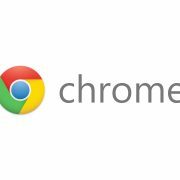 With over half the marketplace providing ads in the web browsing market, it has a possibly sizable impact for non-compliant websites whose advertising do not meet up with the expectations of the Coalition for Better Ads. Experiences such as full-page interstitials, programmed sound and blinking-flashing advertisements are the set of banned advertisement types. 7.5 percent in the first 8 weeks of this program. 5 percent in the four months. After months of hard work, long hours and endless investors, what happens when hackers get into your business and you lose everything? Can you protect your clients? Yourself? 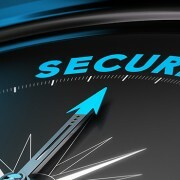 When marketing a business or website, always remember to set security standards. Now a days it may only take one phone call or a few lines of codes to insert a virus or receive all your personal information. Three tips to website security: hire a cybersecurity team, purchase cybersecurity insurance, and intermingle sensitive information with general information. With all the recent hacking to our celebrities, our country and even our enemies, don’t be that statistic. With your successful website and business comes people who want what you have. Make room in your budget to hire one or even two Cybersecurity employees. Let this be their only job and let them continuously manage your website and let them address any concern that a customer may have. Even if it’s not necessarily a threat it will always be better safe than sorry. With 2016 just around the corner, finding new business ideas, and ways to spruce up your company doesn’t hurt. 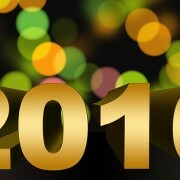 Figuring out what makes this year, your year. First tip, start targeting the future of this country, the Millennials. Millennials spend over $500 billion dollars in internet spending, and in the years to come they will make up most of our workforce. Millennials are your best customers, they’re always connected. Whether it’s through social media, or blogging they’re constantly streaming somewhere. Make your website speak to them, they don’t do the traditional phone calls, or reference checks. They usually go by the recommendations of friends, or something shard on social media. Present your company in a way that makes them want to read and share your business. Next, be authentic. Nobody wants to be lied to, they want to know exactly who they’re dealing with, what they’re going to get and how their concerns will be handled. 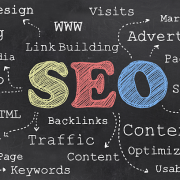 What makes your business and or website stand out from all the rest? What makes you different? 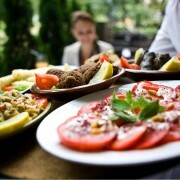 Know what your potential customers need and want. Like playing a guessing game, you won’t always have the time to ask each customer questions to evaluate their intent or interest. You have to know what a customer wants on a website in order to make them your customer. Address the points that are most important, the points that will improve the quantity or customers, and the quality of work you provide. Why Does The WordPress Maintenance Error Happen? The Maintenance mode page is actually not an error. It is a process that normally happens when you are updating plugins, themes, etc. Normally if everything has worked out, then this notice will probably be displayed for only a few moments. However, sometimes due to a web server’s slow response or low memory issue the the WordPress maintenance page may timeout or be interrupted. 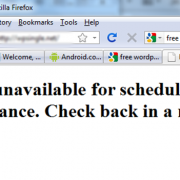 When this happens, you website may be stuck in the WordPress maintenance mode. On the off chance that you are one of the 968 million individuals who sign into Facebook every day, you may have seen they now offer three distinctive promotion placements, to be specific desktop newsfeed, mobile newsfeed, and desktop right segment. 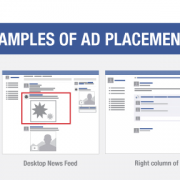 Facebook additionally offers promotions outside of Facebook through system locales (called gathering of people) and in addition to advertisements on Instagram. Facebook propelled Instagram Ads a while prior keeping in mind the dispatch was exceptionally foreseen, numerous businesses didn’t hop on the chance to promote on Instagram. 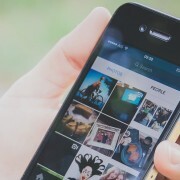 The Instagram following of people won’t be for everybody and ads required a connected Instagram account that obviously needed upkeep. 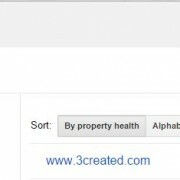 Google has released in a blog post they have changed the name from Google Webmaster Tools to Google Search Console. 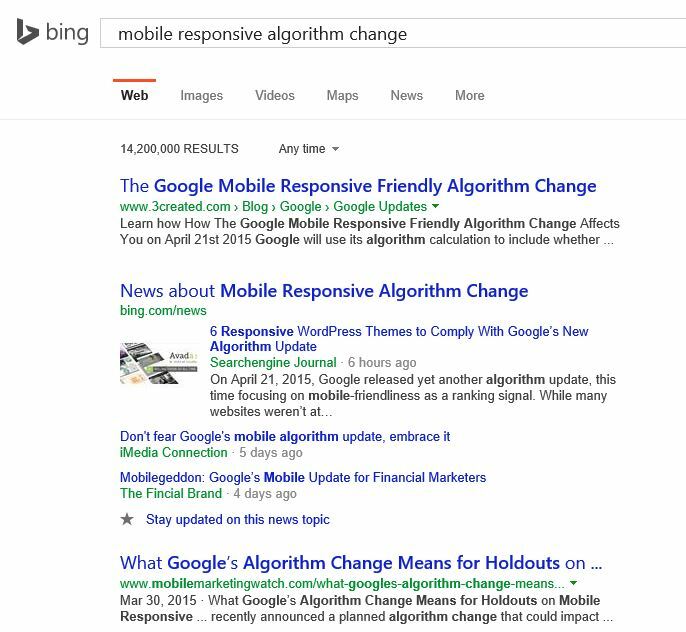 Bing has reported they will be releasing their own rendition of a mobile responsive algorithm update in the up and coming months. With that, Bing clarified how they figure out whether a website is mobile responsive and essentially how it will function on a mobile device. 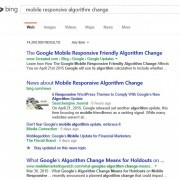 Previously Google released a mobile algorithm update which came with a date, unfortunately Bing has given no such date and it may be a surprise when the actually mobile algorithm change is rolled out.